Have you got your email address on your website? Header set Expires "Wed, 15 Apr 2020 20:00:00 GMT" Header set Cache-Control "public"
Have you got your email address on your website? An email link seems such a sensible idea, then people can click the link to send you an email. Actually, probably not such a brilliant idea. There is one thing doing this will guarantee you, an email box full of emails, spam emails. This is not new it has been a problem for a long time. What, sometimes known as 'bots' do is scan your website looking for email addresses. It doesn't matter if they're hidden in the code, are image links, even just images these bots will find them. 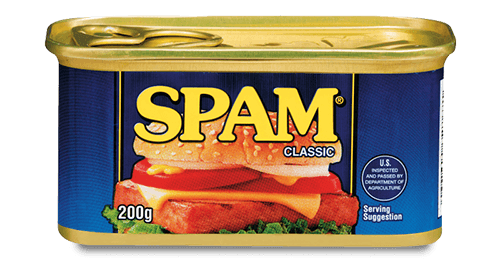 In no time at all the spam emails will be flooding in. Even replacing certain characters in the address, such as replacing '@' with 'at' won't always help. So we nearly always provide a contact form that your customers can use to send you a message. It can be a very simple form asking for a name and an email address or a form that asks a lot more. We would suggest the former as people are more likely to complete it. It even has an easy to use thing to click to ensure your customer is a human being and not a bot called Recaptcha provided by Google. Once the form is submitted you will be emailed the details, the customer will receive a confirmation of the email. Best of all the details are also kept on the database for future reference or for building a mailing list. The email addresses are not available on the website so you've plugged that hole as far as the spam is concerned.